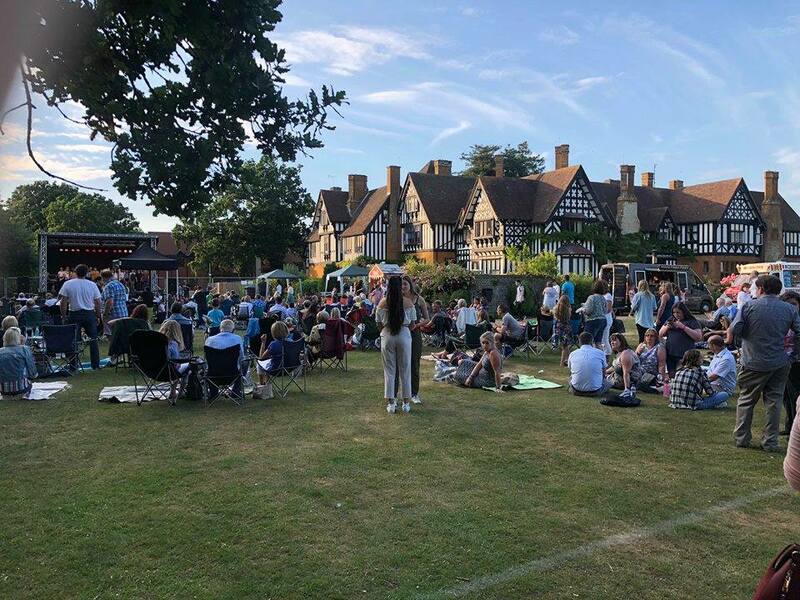 Our term has ended with the traditional highlight that is ‘Woodfest’ The event saw some 500 people arrive to enjoy what was the 16th annual celebration of all things musical across Akeley Wood School’s three sites – Wicken Park, Tile House Mansion and Akeley Wood House. Acts ranged in age from seven to 18. A total of 27 bands, ensembles, solo performers and choirs from across the school took to the stage during the evening. 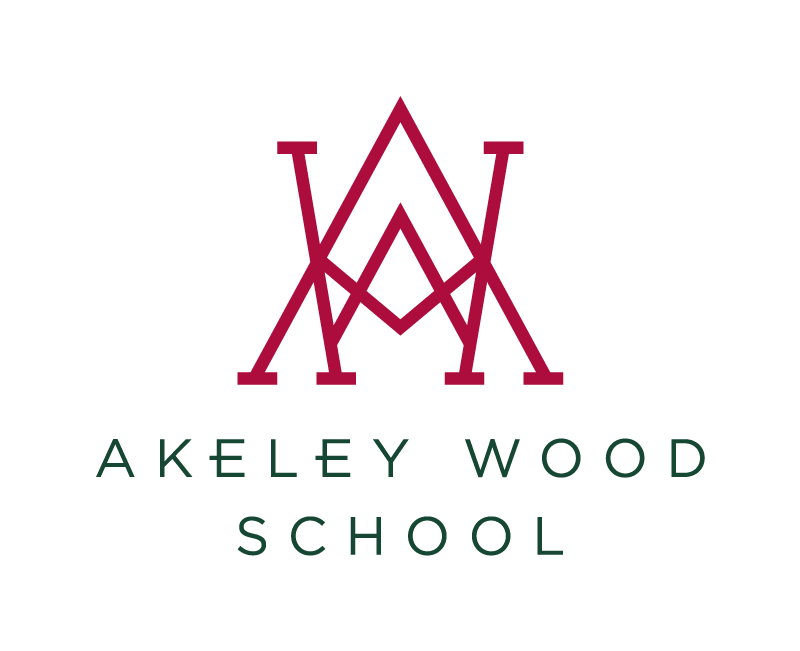 Parents, friends and neighbours made up the sold-out audience in the grounds of Akeley Wood House. They tucked into picnics, oven baked pizza and sipped Pimm’s as they watched the live music show in glorious sunshine. Christopher Powell, Director of Music at Akeley Wood School, said: “Wow, what a night! It was the best Woodfest so far. The performers did Akeley proud and I know all who were there on the night would agree with me. As well as four hours of music, there was an inflatable bungee run, gladiator duel, Sumo suits and a bouncy castle to keep children entertained.